Painting event on Sunday, January 28th from 1-3 at the Juda Community Center. No experience needed! 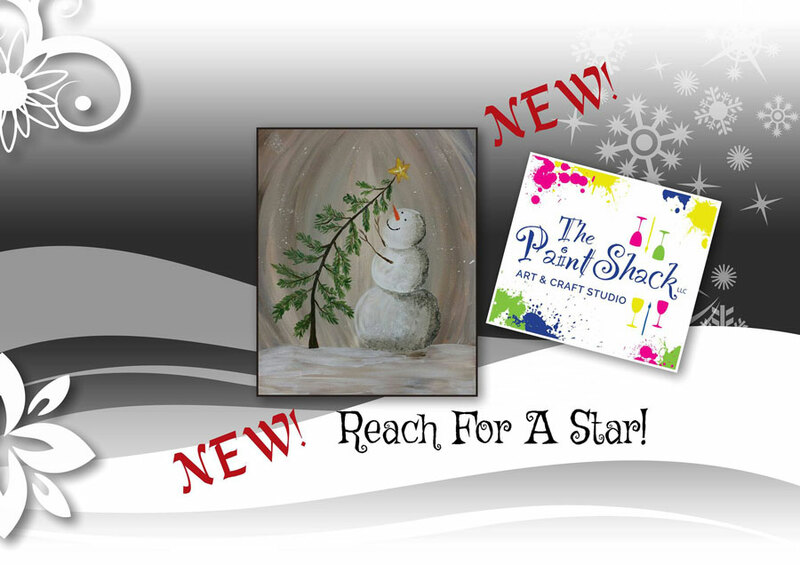 The Paint Shack will step you through creating this fun winter scene painting! They will bring all that you will need: easels, 16×20 canvas, aprons, brushes, water, paint and a fun social artist (John’s Cousin) to help you along the way! $35 per person and everyone is welcome!Please contact me for more info. 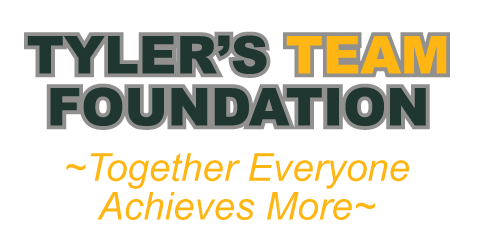 This painting party will benefit Tyler’s TEAM Foundation, Inc. We are a non-profit charitable organization. The funds will be used towards scholarships and to continue to promote suicide awareness and mental health within our surrounding communities. Come and have some creative fun while supporting our foundation.